These words from his mom inspired Al’Jaleel McGhee, who at the time was studying Communication/Public Relations after 8 years in the Marine Corps, to take a leap of faith and set out to pursue a career as a performing artist. 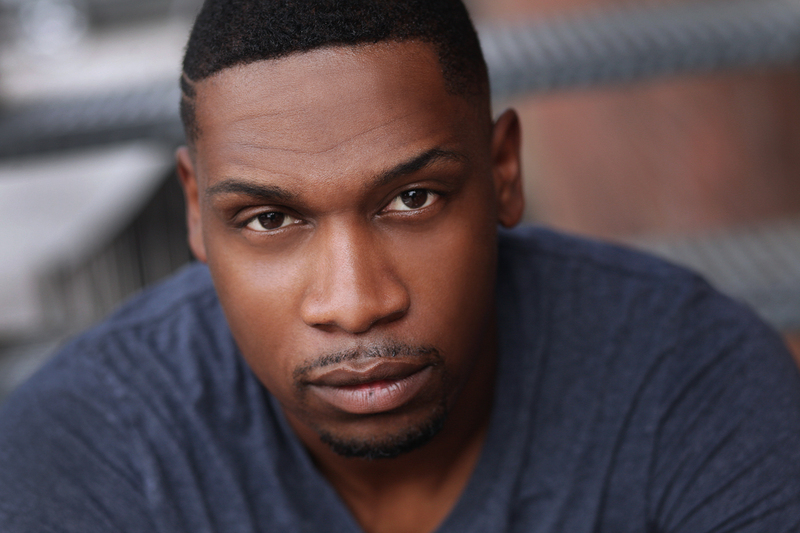 He landed back in Chicago to study under renown acting teacher, Kathryn Gately at the Gately/Poole Drama Conservatory and then went on to receive his B.A. in Theatre & Performance from the UIC School of Theatre & Music. He has worked on a number of television projects on HBO, NBC, FOX, and SHOWTIME. 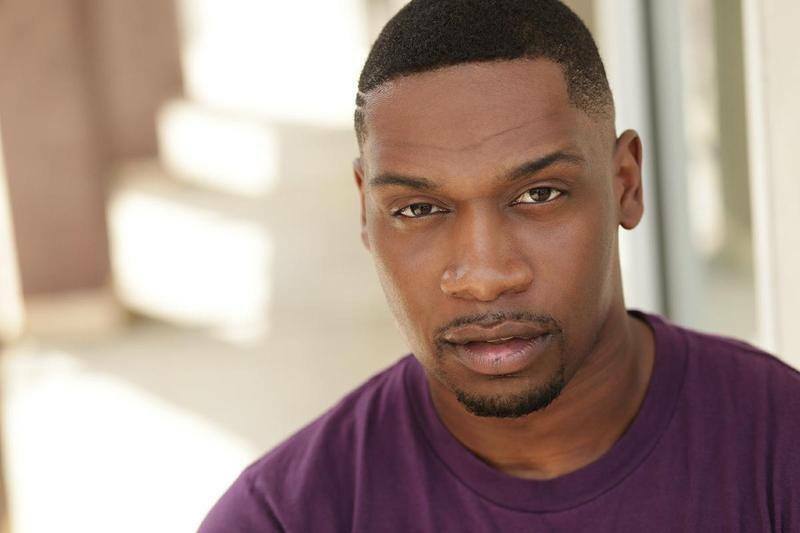 In 2016, he took on his first indie film role and in 2018 he made a move to the big screen in Screen Gems’ Proud Mary. However, he is in love with the art and the activism that is theatre and proudly calls it his home. 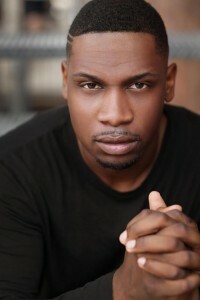 He has been extremely active in the Chicago theatre community having appeared on stage at the Tony Award-winning Victory Gardens Theatre, the Black Ensemble Theatre, Court Theatre, and Timeline Theatre where he received a Black Theatre Alliance Award for Best Leading Actor In a Play for his portrayal of “Blue” in Paradise Blue. 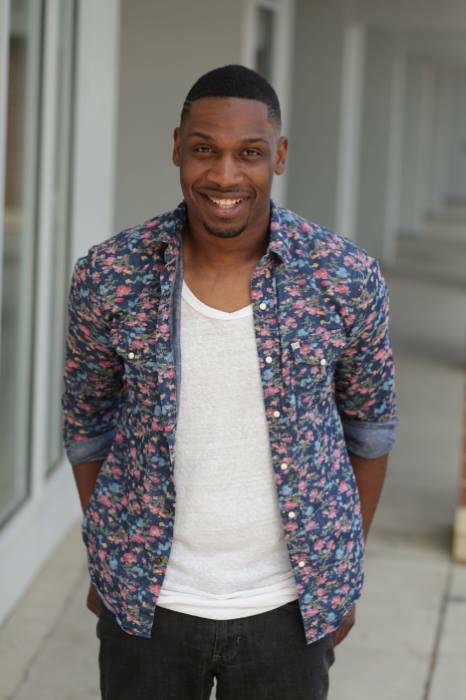 Al’Jaleel is also an HBCU marching band fiend and when he isn’t auditioning or preparing for a role, he enjoys flexing his musical arranging muscles for community, high school and university ensembles. It is said that on a clear Chicago day, he can often be seen recreating drum major entrances and playing air mellophone, trombone or tuba in his 11th story windows.